Cedarkirk offers a wide variety of residential programs for campers of all ages. Week-long programs are available for 3rd-12th grade campers and adults with intellectual and developmental disabilities. We also provide three-day programs for 1st-3rd grade campers and an event for parents or grandparents with children. 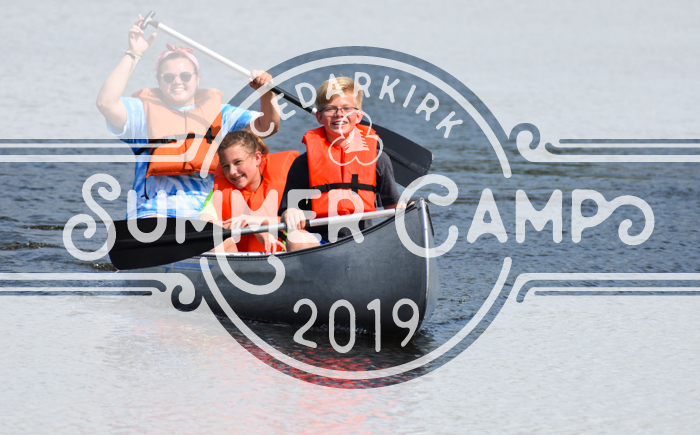 Join us at Cedarkirk this summer for a transforming experience you will never forget! View our calendar of 2019 summer programs! Each week we offer programs for most of the age groups listed below. When registration opens, you will be able to click the age groups to see descriptions of all programs available for that age group. Looking for a To Bring List or other forms? Click here!